Directions: Approximately 7.5 miles out Williamson Valley Road, Right on Bard Ranch Rd, 3rd street on Left, Live Oak Dr, Home on Left. Approximate size: 104980.00 sq. ft. Please, send me more information on this property: MLS# 5902073 – $700,000 – 8950 N Live Oak Drive, Prescott, AZ 86305. 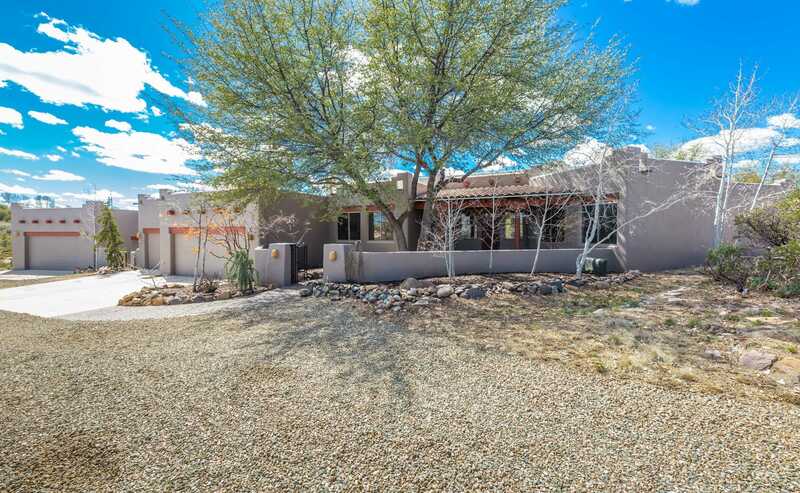 I would like to schedule a showing appointment for this property: MLS# 5902073 – $700,000 – 8950 N Live Oak Drive, Prescott, AZ 86305.